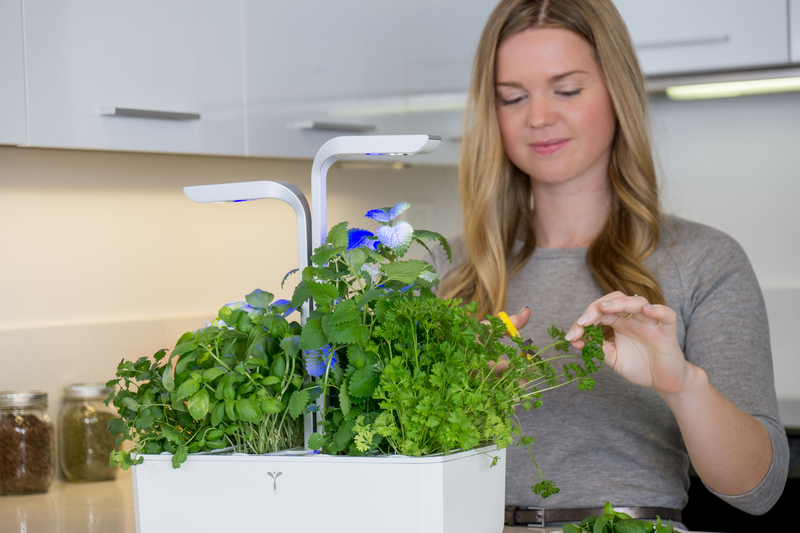 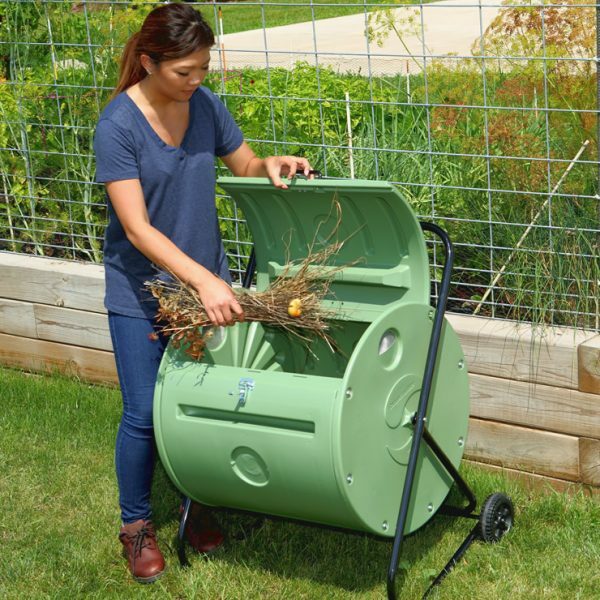 Makes Compost in 4 to 6 weeks. 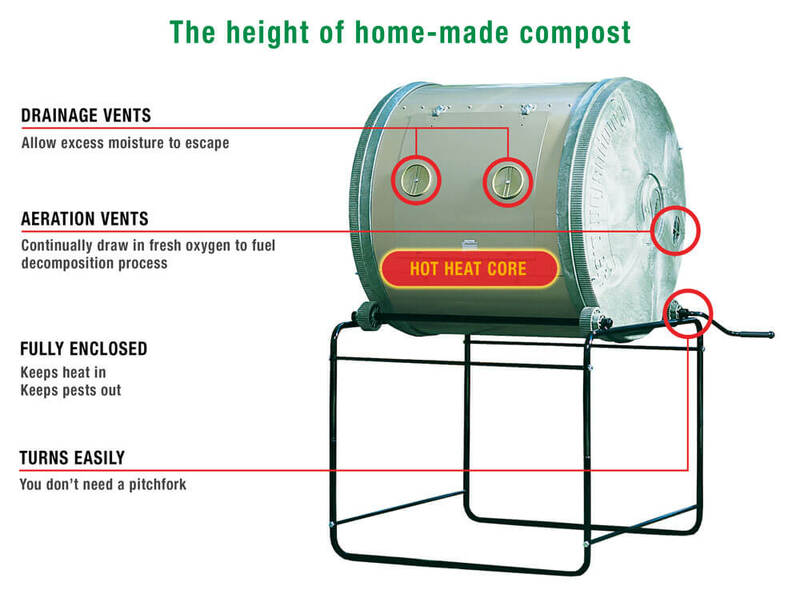 The Back Porch ComposTumbler was developed for garden composting. 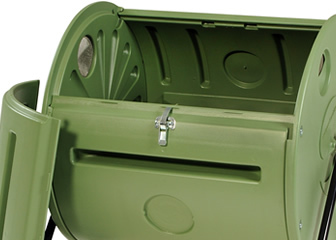 If you have a city property or a very small garden, this little composter was designed just for you. 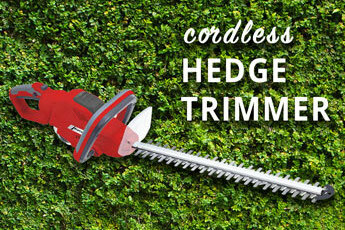 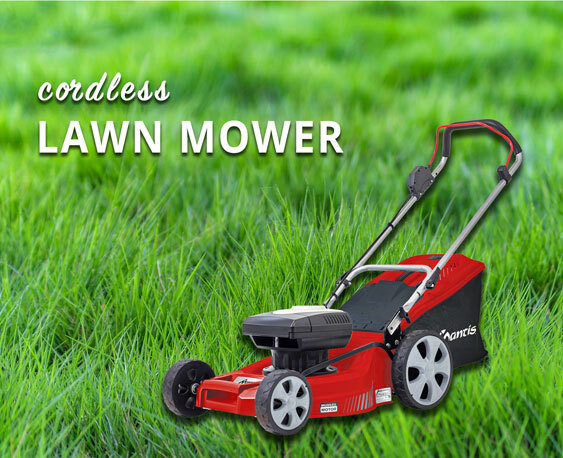 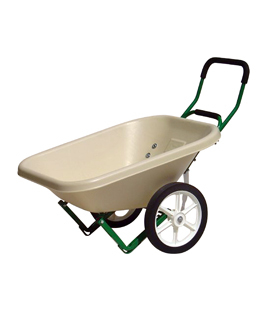 The frame includes two wheels so you can take the compost right to your flower beds and garden areas. 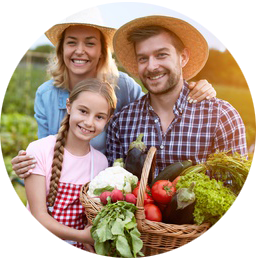 You can add to it each day for continuous composting. 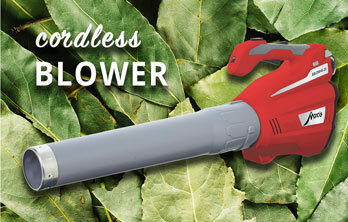 Makes Compost in 4 to 6 weeks. 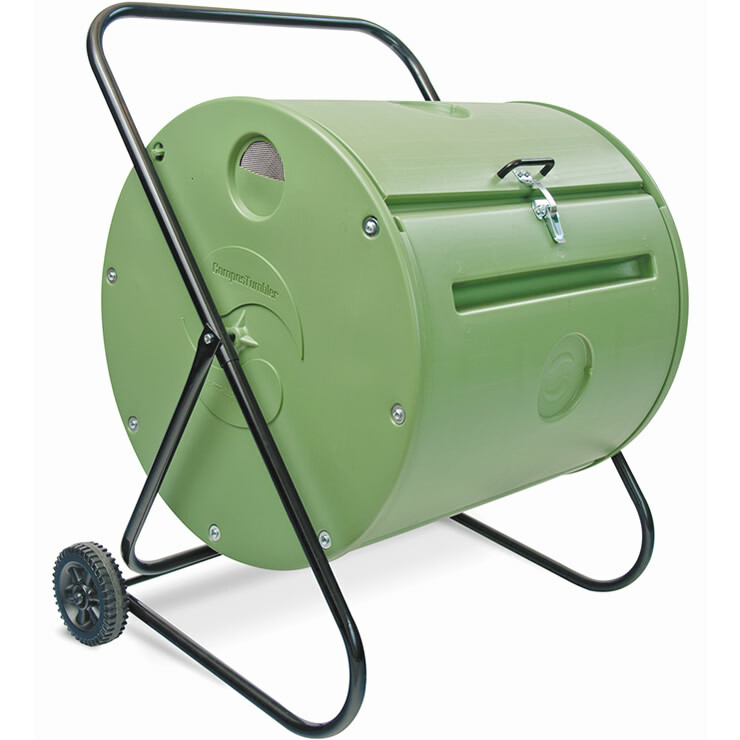 The Back Porch ComposTumbler was developed for garden composting. 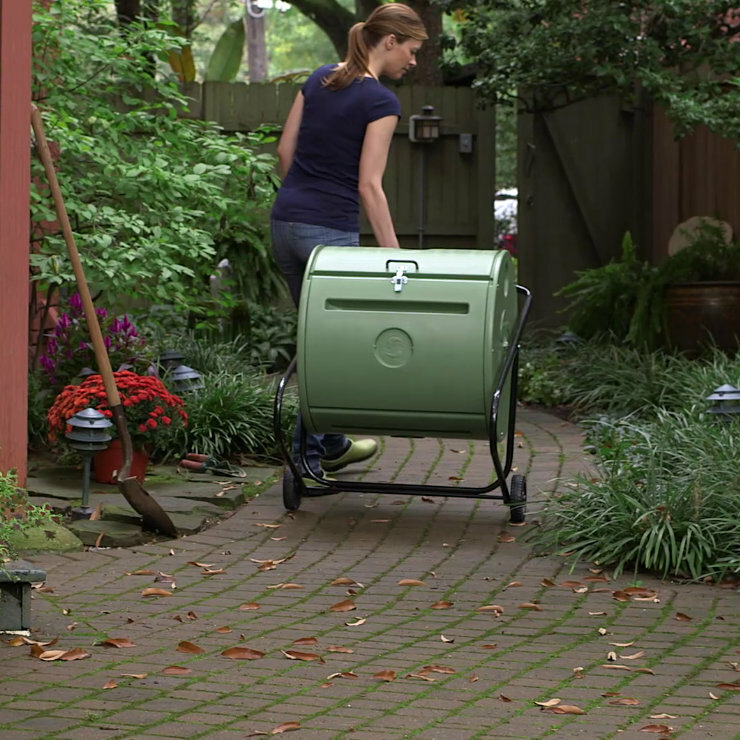 If you have a city property or a very small garden, this little composter was designed just for you. 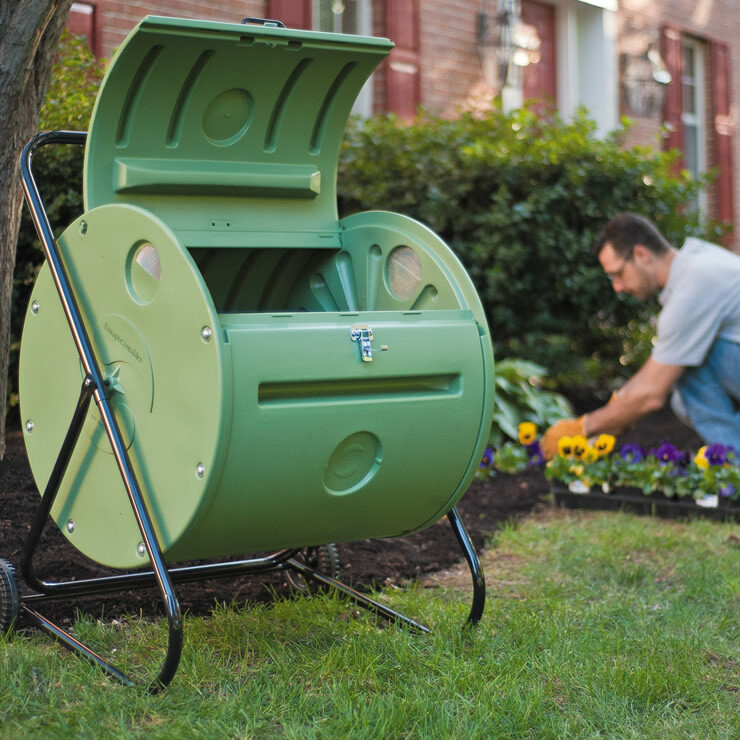 The frame includes two wheels so you can take the compost right to your flower beds and garden areas. 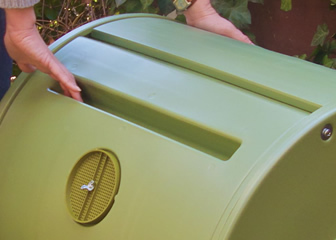 You can add to it each day for continuous composting. 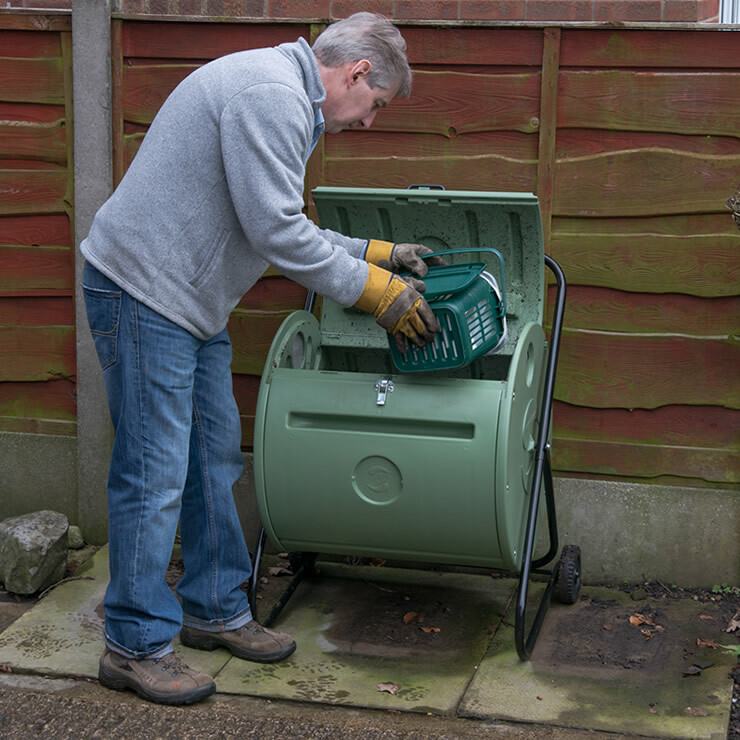 to make plenty of compost for smaller gardens and flower boxes. 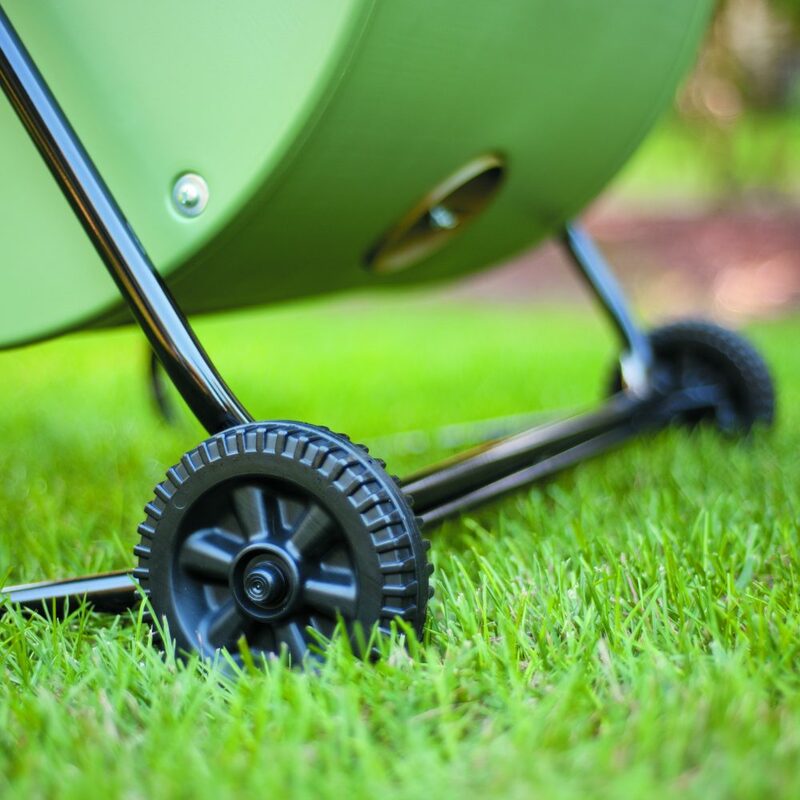 let you grip the drum to turn it. 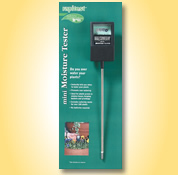 allow the proper air intake and the release of excess moisture, without spilled compost. lets you compost in cooler weather. 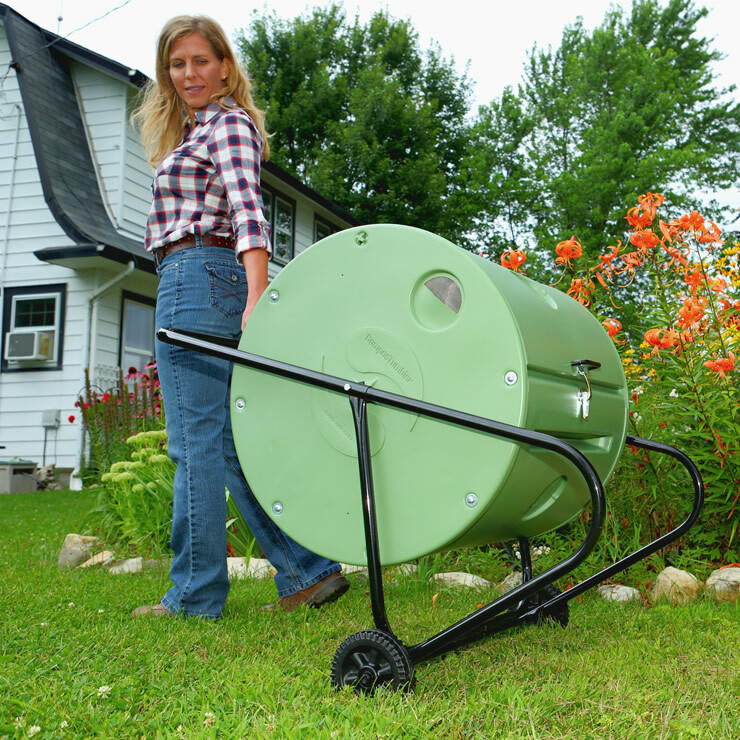 let you take the compost directly to your flower beds and garden areas.